on october 15th bat for lashes will release a new album titled the haunted man via capitol and in the UK via parlophone/emi (oct. 23rd). below is another track titled “marylin.” watch below. 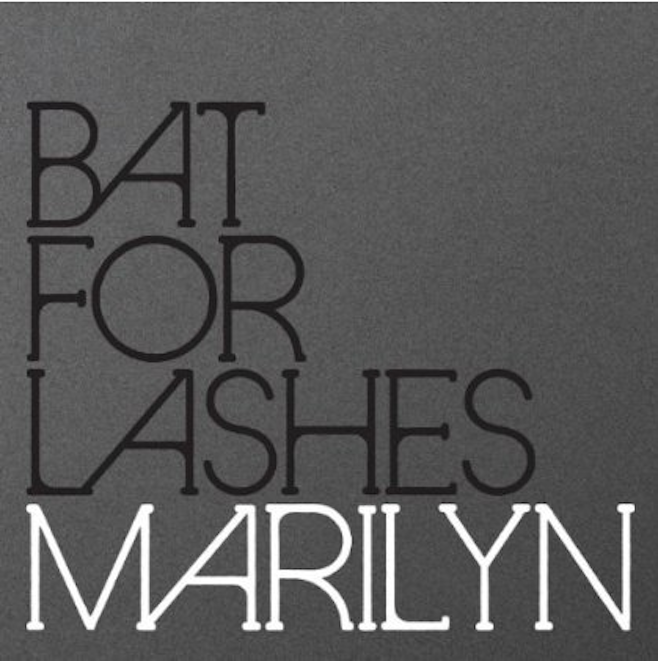 This entry was posted in MP3, new release, video and tagged bat for lashes, download, marylin, the haunted man, video by magicarrows. Bookmark the permalink.